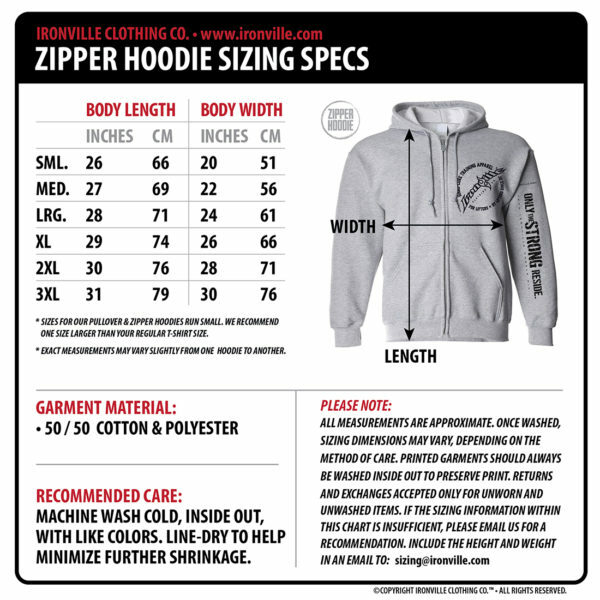 This is without a doubt one of the meanest looking zipper hoodies we have ever released. 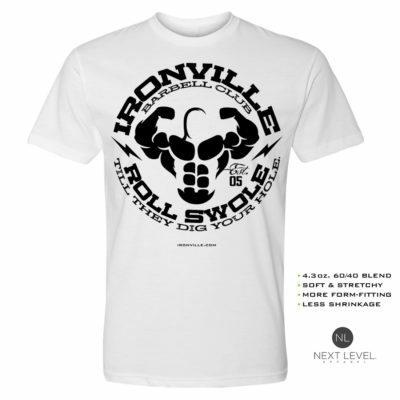 This is the Ironville Gym 3rd edition featuring a jacked pitbull. 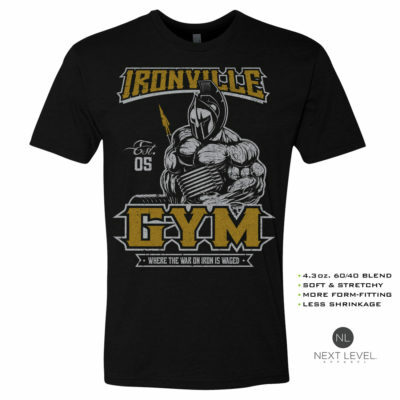 Ironville Gym, Where Weakness Goes To Die.